Jose Mourinho has identified two prime targets to bolster his side’s midfield this summer. The Manchester United boss is believed to be unhappy with the way his midfield has been operating this season. Not only is he dissatisfied with the pace at which his team moves down the middle, but he also intends to improve the passing capability of his midfielders. Therefore, the Portuguese has been in the market to search for players who could help lighten some of the defensive burden on Nemanja Matic as well as free Paul Pogba up to attack. And as per Independent, the Red Devils have identified two potential targets for the job. Manchester United have been linked with several world-class midfielders, with Real Madrid star Toni Kroos arguably being the best of the lot. But while the German was previously seen as a potential departee from the Bernabeu, he now seems to have reattained his ‘unsellable’ status. Furthermore, other United targets like Napoli’s Jorginho and Dortmund’s Julian Weigl could head to other destinations, with the Italian preferring a move to rivals Liverpool and Manchester City, whereas the German interested in joining Bayern Munich. This has led to Mourinho narrowing his midfield options down to two candidates, and the Mancunian giants will reportedly opt to sign both of them come summer. The first midfield maestro on the list is Shakhtar Donetsk superstar Fred. While he was previously touted to unite with Pep Guardiola at the Etihad, reports indicate that United are now the frontrunners in the race for the Brazilian’s services. Secondly, the Reds will also be on the hunt for Lazio powerhouse Sergej Milinkovic-Savic, with some sources already claiming that the 23-year-old is destined to head to the Theatre of Dreams before the start of the next campaign. While the arrival of these two top talents seems likely, Mourinho very much intends to hold on to Ander Herrera as well as Marouane Fellaini, so as to have multiple options to field in the centre of the pitch. 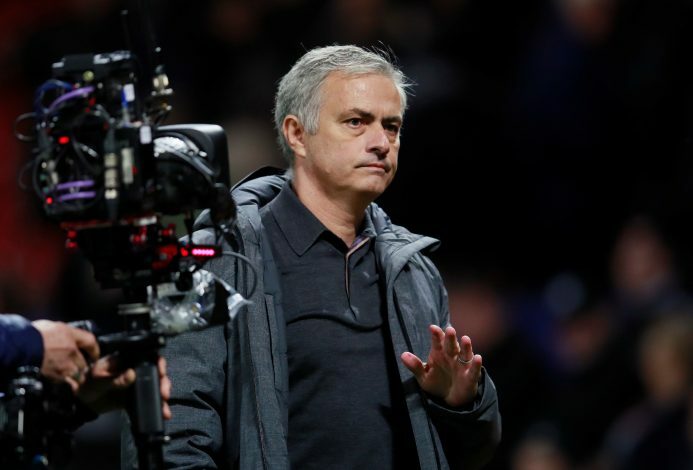 Manchester United intend to compete for multiple titles next season, and the Special One believes having a strong midfield would heavily aid their chances of bagging major silverware in 2018-19.